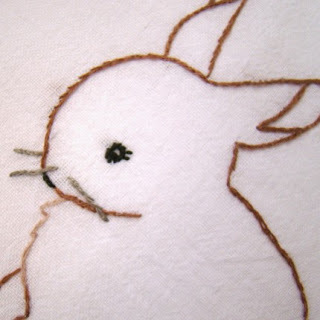 Home Uncategorized New Scissors for Lefty tracks are online! New Scissors for Lefty tracks are online! Scissors for Lefty, everyone’s favorite San Francisco band, has just posted four new songs on their MySpace profile. Click here to listen to the hotness. These songs are straight off their new album with Rough Trade records. I especially love “Next to Argyle” which was featured on The OC a few months back. The band is currently touring the U.K. and will back in the U.S. briefly in June. Yay for the Krimmel brothers! 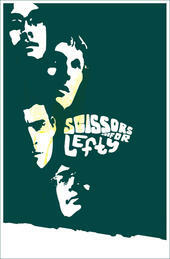 I heart Scissors for Lefty!